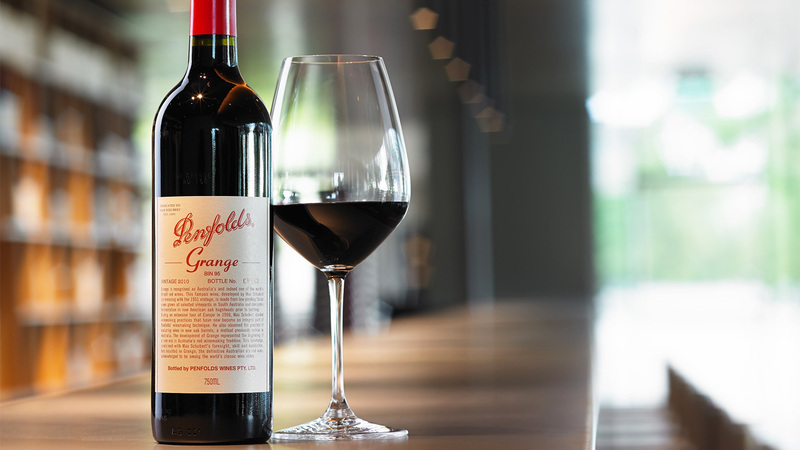 On Friday, February 16, the Penfolds Wine Dinner offers guests the chance to enjoy a delicious four-course menu, showcasing Penfolds Grange. Penfolds Grange originated with Australian Max Schubert, who first introduced the technique of maturing wine in oak barrels to Australia and thus revolutionized the country’s wine-making industry. Thanks to Schubert’s dedication and innovation, Grange now ranks among the world’s finest vintages and was given 100 points by wine spectator. At Corsair’s exclusive dinner event, appetizers will include fresh from the sea Kumamoto oysters with green apple mignonette, compressed honeydew and duck prosciutto, and bomba prepared with pungent goat cheese and fresh country bread. For main dishes, you’ll enjoy a salad of ahi tuna, chipotle rubbed pork tenderloin, and white pepper roasted American lamb. For dessert, you’ll be treated to the chef’s choice. Each course is served with a specific wine selected by our sommelier to enhance the subtle flavors of your chosen dish. On Wednesday, March 21, the Wonderment Wine Dinner promises another evening of gourmet delights. As the first and only Florida venue to serve the elite Wonderment wines, we are thrilled to offer guests the chance to sample and purchase bottles of the Semillon vintage (2015). With only seventy cases produced in the world, tonight’s dinner offers wine-lovers a truly unique opportunity. Appetizers will include the playful “Waldorf bite”; wonton, cucumber, togarashi tuna, and yuzu; and the zesty mini Reuben. For main dishes, you’ll enjoy warm salad of duck, grilled rabbit sausage, or 72 hour braised short rib. For dessert, the delectable chef’s choice is sure to delight. Once again, each course will be accompanied by a specific wine to complement the nuances of the dish.